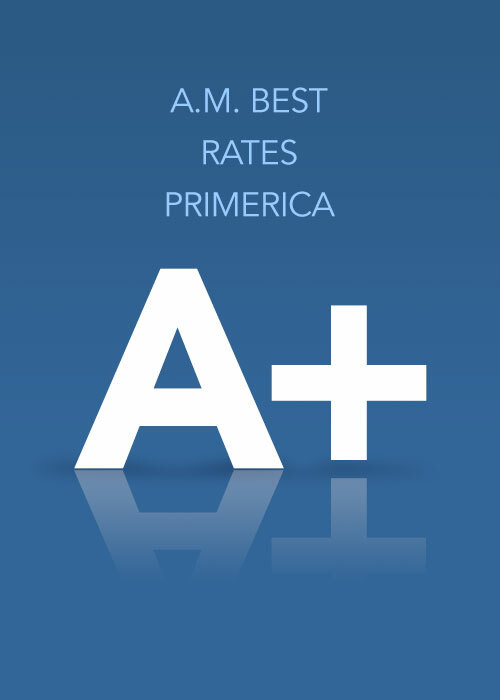 A.M. Best recently announced it has affirmed the superior Financial Strength Rating of A+ for Primerica Life Insurance Company and its affiliates. “A.M. Best expects Primerica Life to maintain an underlying trend of statutory profitability of the insurance operating companies,” the press release states. This entry was posted on Tuesday, September 25th, 2018 at 10:46 am	and is filed under Company, Primerica. You can follow any responses to this entry through the RSS 2.0 feed. You can leave a response, or trackback from your own site.